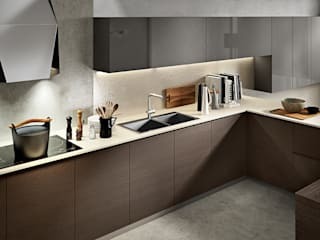 Our main partner is MAISTRI Cucine, Italian kitchen manufacturer who offers various kitchen designs & styles in a wide variety of finishes. 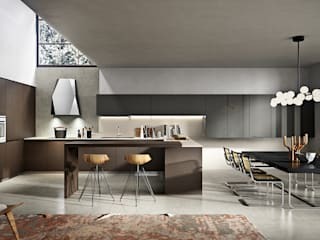 Modern and minimalist, but soft lines are used to create cosy and welcoming solutions. 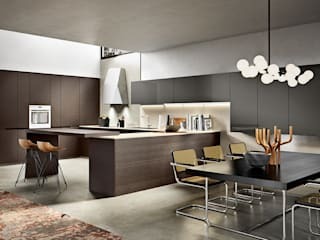 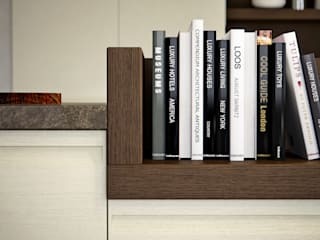 Strong point and company's mission are the continuous innovation of production lines, materials and models, giving space to experimentation of furnishing programs, starting from the kitchen and reaching the other areas of the house, trying to interpret in the best way the most contemporary lifestyles and trends. 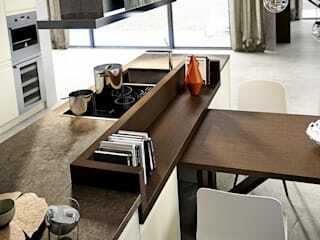 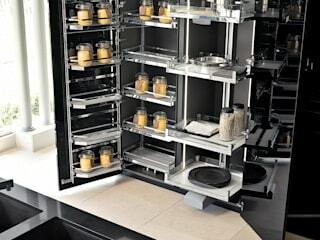 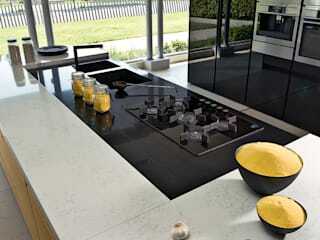 In addition to that we also offer bespoke kitchen and furniture service. 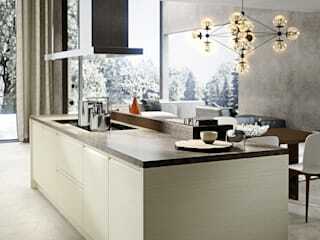 Please contact us for FREE quote.